The importance of being regular… in the maintenance of your vehicle. Comments Off on The importance of being regular… in the maintenance of your vehicle. As with most things, repairing usually more cost effective than replacing. But even more cost effective is preventative maintenance. In the province of New Brunswick, a once a year Motor Vehicle Inspection helps with the things that can cause safety issues. But what about the things that aren’t necessarily safety issues, but can still cause you a pain in your wallet? 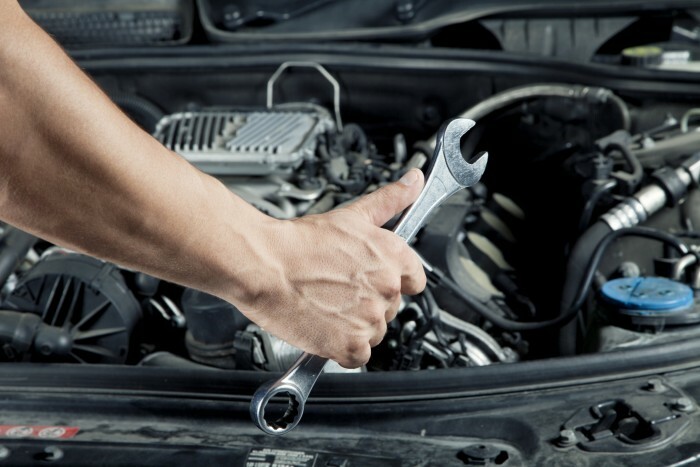 Preventative maintenance is sort of like a check up, or a physical for your car. Let your repair shop do a once over on your vehicle to find out what can be done to keep your vehicle in tip top shape and keep you from forking out a bunch of money to replace something that could have been fixed. Pay attention...or pay the price. 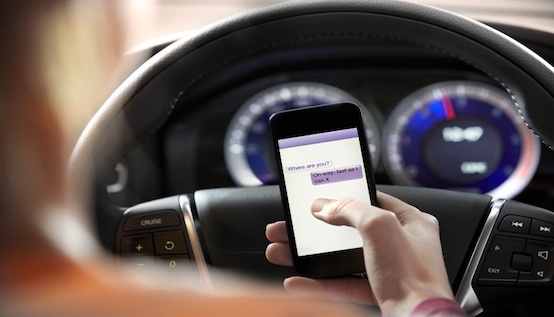 Despite knowing the dangers, nearly 75% of Canadians surveyed admit to driving while distracted. Distracted driving is now the leading cause of traffic accidents, contributing to 8 in 10 collisions. And we’re not just talking cell phones, here. Distracted driving is anything that takes your eyes off the road. This obviously includes cell phones, but can also include common things like fixing your mirrors, or skipping through radio stations, or the really out there stuff like applying make-up during your morning commute. Get Your Car Ready for Spring! Comments Off on Get Your Car Ready for Spring! February is gone and March is here, which means that spring is on the way. With the change in the weather, comes a change in what your vehicle will face on the highway and bi-ways. Cold weather and harsh conditions will take a toll, so here’s what to do to help your vehicle face the melting snow with some renewed vigour. They say preventative maintenance is the best kind. But what if you didn’t get your car winterized? What can you do to make sure you and your car get through unscathed? Plug in your vehicle. If your vehicle has a block heater, use it, especially on those nights that the temperature dips below -15 Celsius. The block heater will keep your engine warm so when you’re freezing, it will still start up and get you ready to roll.